Jazz music has fallen by the wayside in modern times, relegated from the quintessential American genre to elevator music. 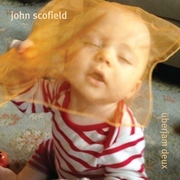 But musicians like John Scofield are stubborn, and they refuse to let the genre die. 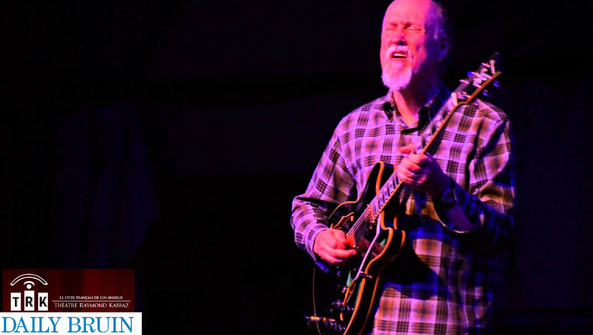 On Thursday, jazz guitarist Scofield performed music from his Grammy-winning album "Country for Old Men" at the Theatre Raymond Kabbaz. 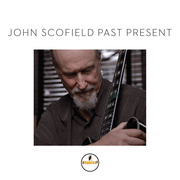 Scofield, who won his second and third Grammy awards this year for best jazz instrumental album and best improvised jazz solo, opened his show with renditions of George Jones' "Mr. Fool" and Kenny Rogers' "The Gambler." Using popular songs was a smart way to ease the audience into his set. 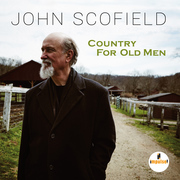 He combined familiar country themes with each band members' individual improvisational style, introducing the audience to the blend of musical styles to come. 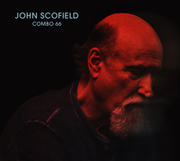 "We're playing all country music tonight," Scofield said after "The Gambler" ended with a solo that was more abstract jazz than country. "There's nothing funny about country," he joked.